hand made imitation diamond patches packing details: 100pcs PP bag packing inside +packing detial + carton packing +shipping mark + outside carton packing. Provide AI format, PDF foramt of artwork, or sample. 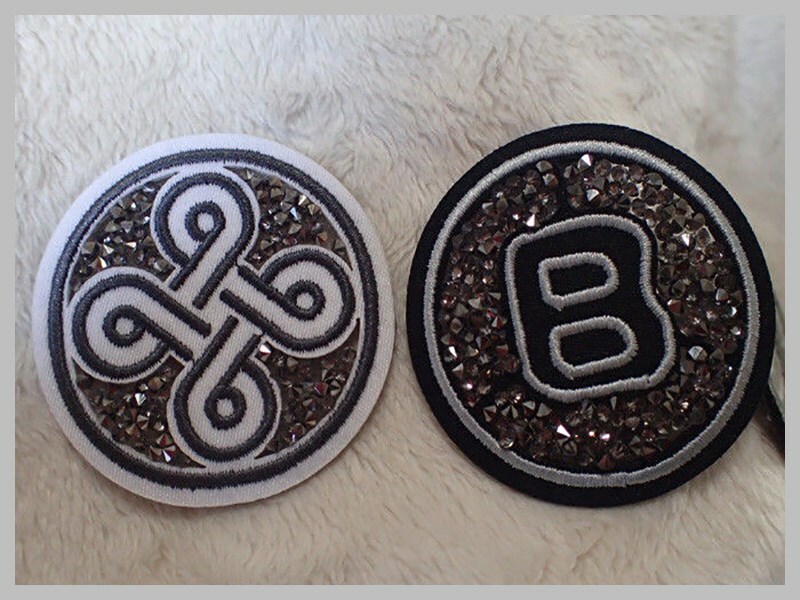 iron-on , hot melt-adhesive on backing, stitching, lockrand. 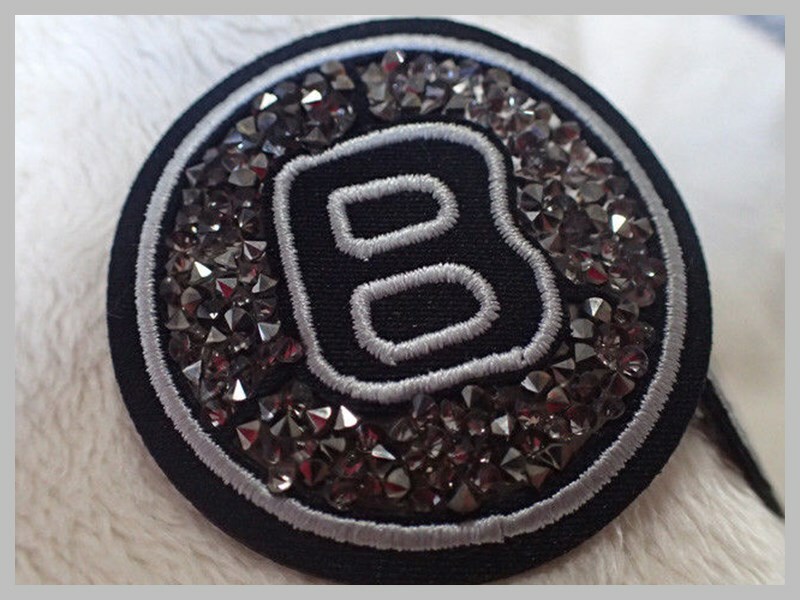 The diamond on patches is 100% hand made. When transfer the patches on garment, can pass wash 25hours. The label is 100% Eco-friendly with Reach standard. 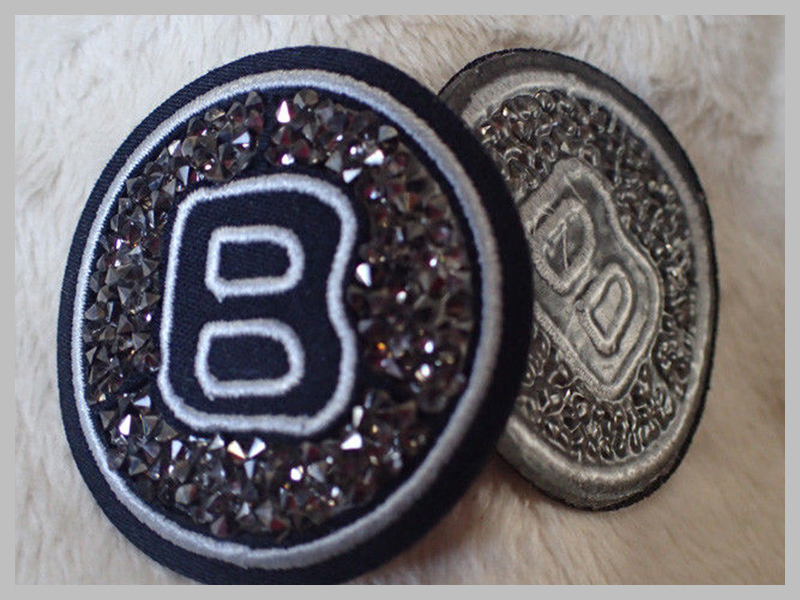 For easy to sewing, is better to make a groove line around of the badges. The available files of artwork to make mould is best : AI PDF and CDR. 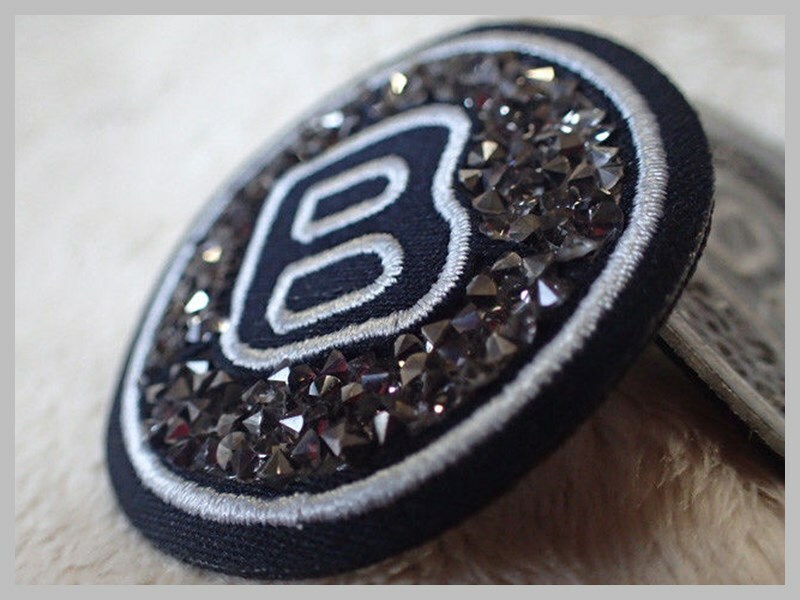 The technics of the stone badges, include debossed, embossed, flat. and so on as your design.